We’ve all had those shopping trips where we’ve felt like nothing we’ve tried on fit our bodies quite right and ended up without any clothes and haven’t felt the greatest about ourselves. Instead of getting down on ourselves for not fitting the clothes right, we should be loving the uniqueness of our bodies and learning how to get clothes to fit us. You can learn the tricks of the trade with my new blog series, How to Dress Your Body Type. 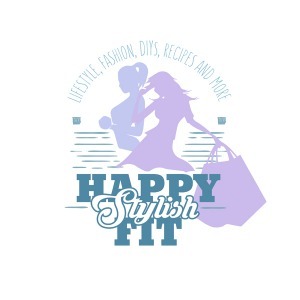 Over the coming weeks I will bring you some tricks of the trade to take with you on your next shopping trip to so you can pick out items that suit your body and make you feel fantastic as you leave the mall with some awesome finds that look great on you. 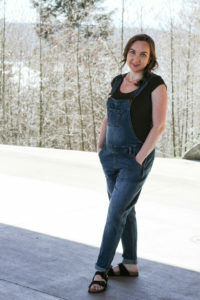 This week I bring you how to dress a pear shaped body type. Pear shaped body types are characterized by their wider hips and narrower upper half. With the right fit you are able to show off your shoulders, emphasize your waist, and slim your hips to give you that hourglass shape. Body traits: Your lower half is wider than your top half. You have a round bottom with a well-defined waist. Favourite assets: Your waist and shoulders. Goals: Show off your waist, and upper body. Slim your lower body. Wear off the shoulder, boat neck, and square necklines. Wear wide hems on skirts and pants to balance out your hips. Play with fun hemlines like hi-lo or tulip hemlines. Wear cropped jackets to show off your waist. Wear pointy toe shoes to elongate your legs. Have the hemline of your shirt stop above or below the widest part of your hips. Balance out your bottom half by wearing tops with large patterns, or details. Wear horizontal stripes on your top half. Use accessories to emphasize your upper body. Rock A-line skirts and dresses that flow away from your hips. Avoid wearing large prints on your lower half. Ankle straps and capris shorten your frame. Avoid hemlines of tops that end at the widest parts of your body. Stay away from pockets and details on your thighs and hips. Skinny pants will emphasize your wider lower half. Stay tuned for the rest of the Dress For Your Body Type blog series that will cover how to dress rectangle, inverted triangle, hourglass, and apple body types. 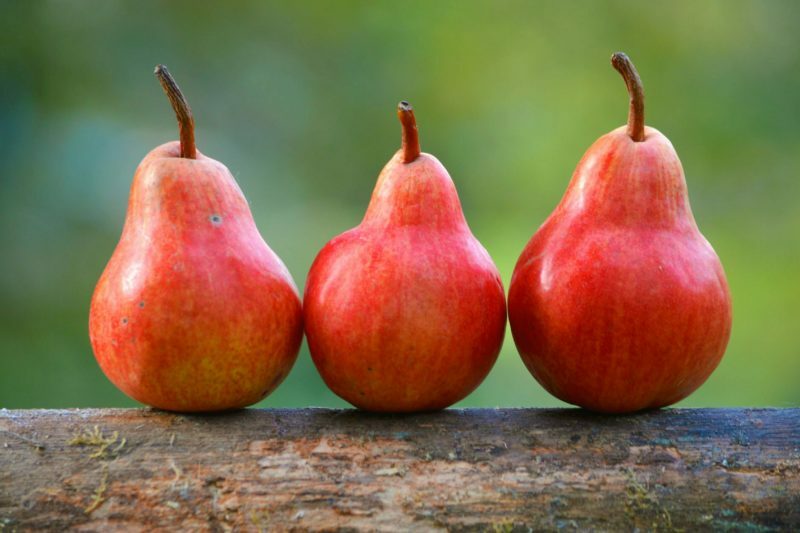 Do you have any tricks for dressing your pear shaped body? Please let us know below. Perfect idea for a series! Love the simplicity of the do’s and dont’s, it makes it super applicable. This series will be a great reminder since we’ll be out buying clothing for autumn. Great tips!!! Sometimes it can be so daunting finding clothes or outfits for a special shape, great advice! Thanks Tanya. It helps make shopping easier when you know exactly what kind of styles to target. These are great tips! I love how you going into detail and you have the things you shouldn’t wear too. Great blog post Hun! Thanks so much Jessica! I’m glad you enjoyed it. I’m a pear/hourglass shape, too! These are great tips! Thanks for sharing!